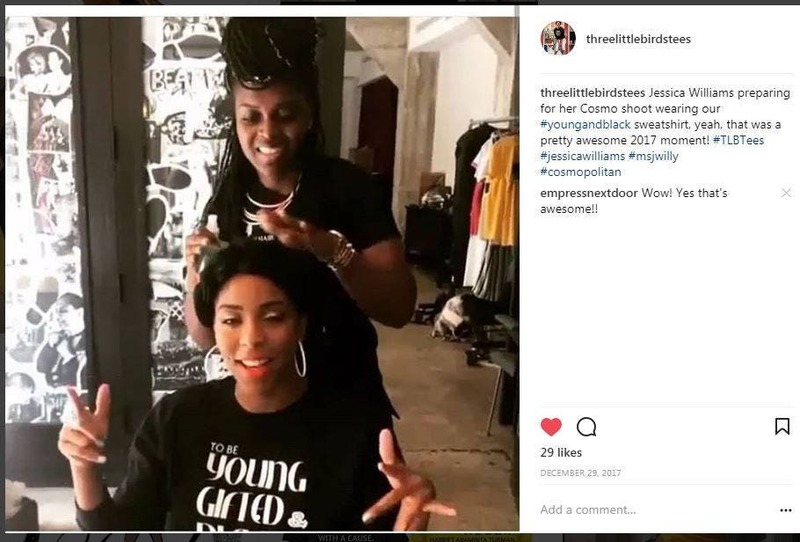 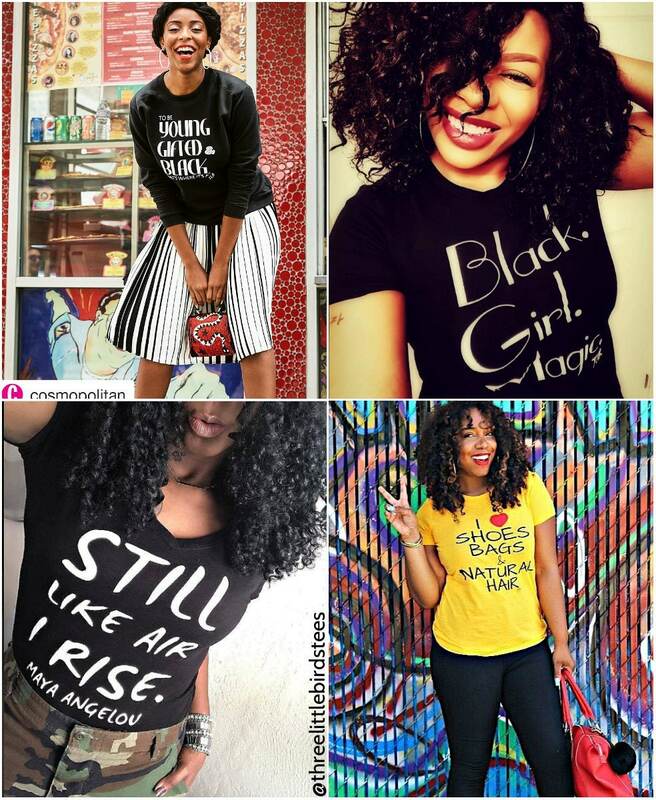 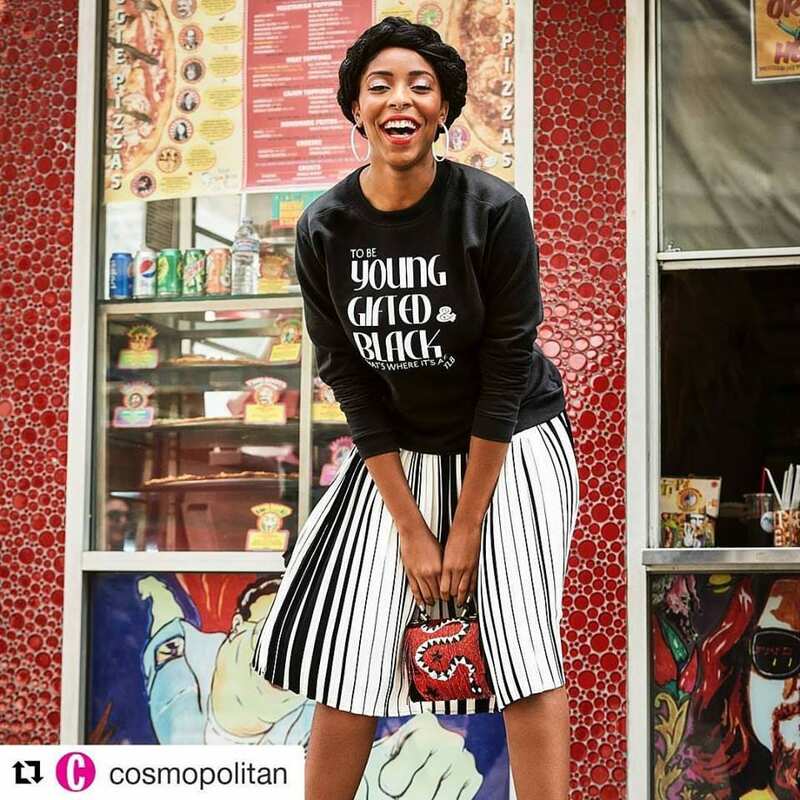 Young Gifted & Black by Nina Simone: Jessica Williams for Cosmopolitan July 2017! 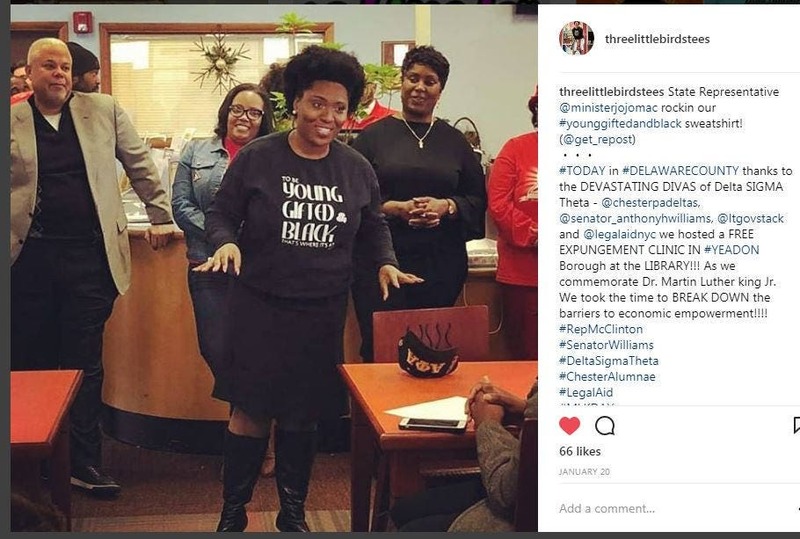 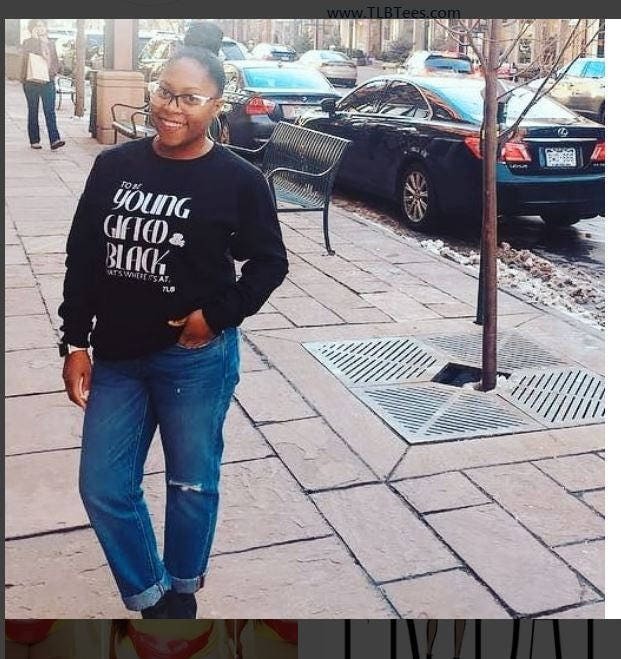 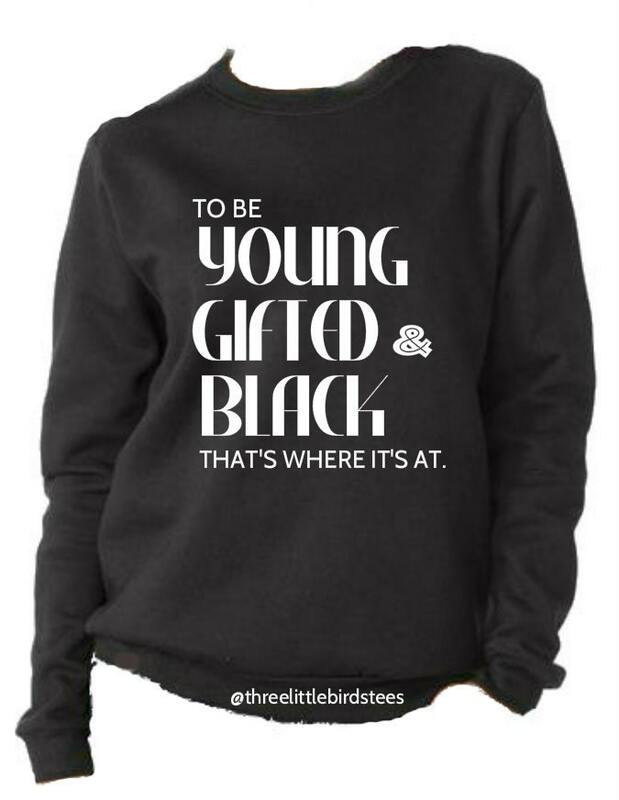 Rocking our young, gifted & black sweatshirt!! 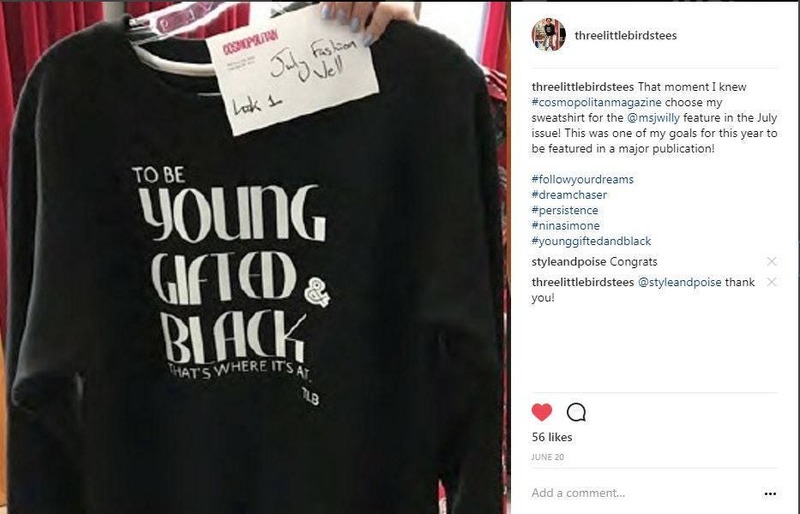 Great sweater however I wish the screen print was a bit darker. 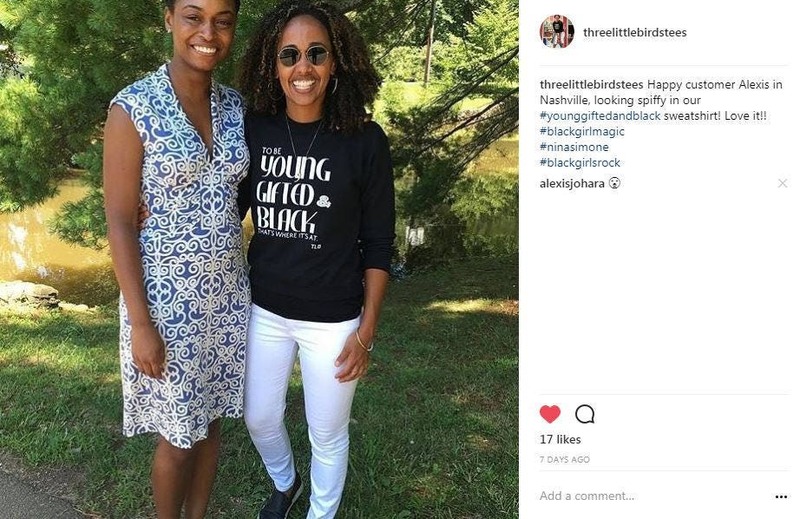 Sizing is a little off from what was said in other reviews (it’s definitely not a unisex sizing), but I get lots of compliments on it and I love the design.